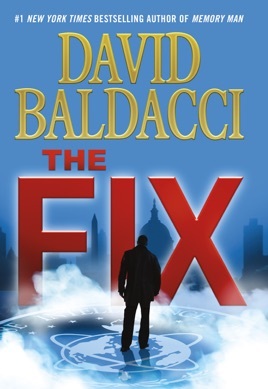 In this "perfect 'fix' for the thriller aficionado" (Associated Press) and #1 New York Times bestseller, maverick FBI detective Amos Decker must forge an uneasy alliance with the Defense Intelligence Agency to prevent an international incident that could spell the end of the United States as we know it. Even with Decker's extraordinary powers of observation and deduction, the killing is baffling. Decker and his team can find absolutely no connection between the shooter -- a family man with a successful consulting business -- and his victim, a schoolteacher. Nor is there a hint of any possible motive for the attack. But they learn that the DIA believes solving the murder is now a matter of urgent national security. Critical information may have been leaked to a hostile government -- or worse, an international terrorist group -- and an attack may be imminent. 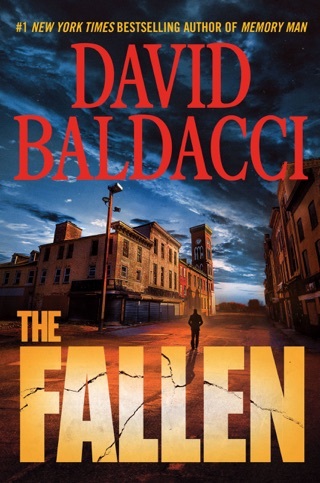 U.S. federal agent Amos Decker has his work cut out for him. A man has killed a woman outside of FBI headquarters and then turned the gun on himself, and the elusive link between the shooter and the victim becomes a matter of national security. Conspiracy theories abound, and even Decker’s canny sleuthing abilities are tested. 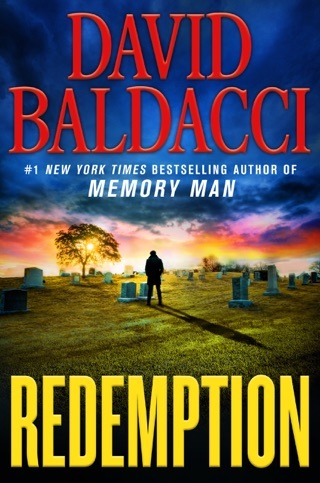 The third book in the Amos Decker series deepens the intrigue of the troubled protagonist. 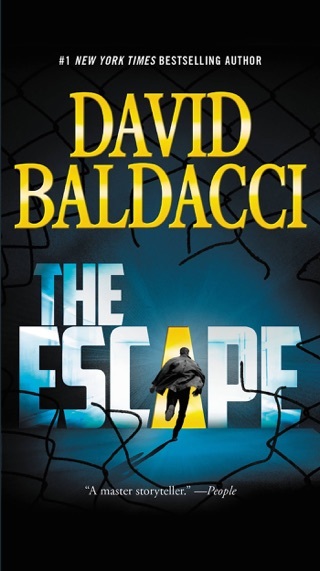 In typical fashion, Baldacci pumps this high-octane story full of political thrills, intense espionage, and characters who all but walk off the page. Good plot but the middle of the book is sooo boring. The book is 250 pages to long! 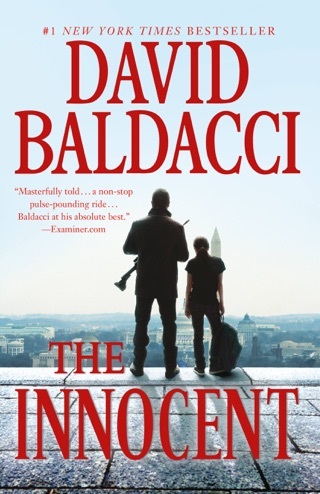 It is a page turner but just to get to the end! 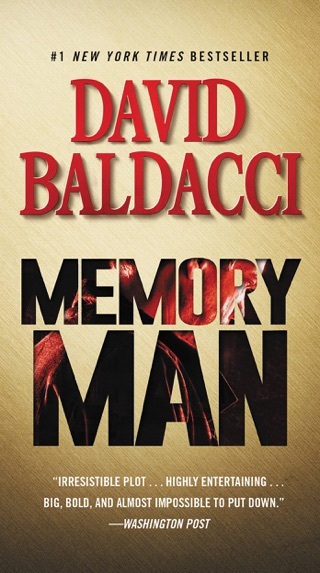 Had great hopes for the Alex Decker series after reading the promising Memory Man. 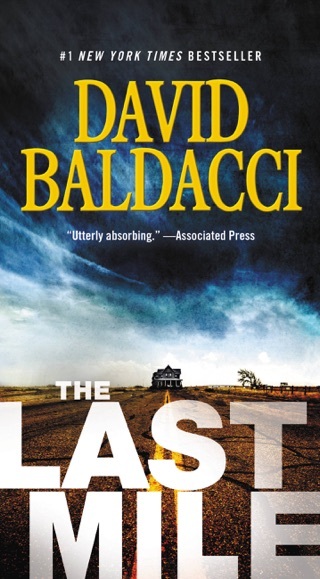 Last Mile was a lesser book, and The Fix lands further downhill. 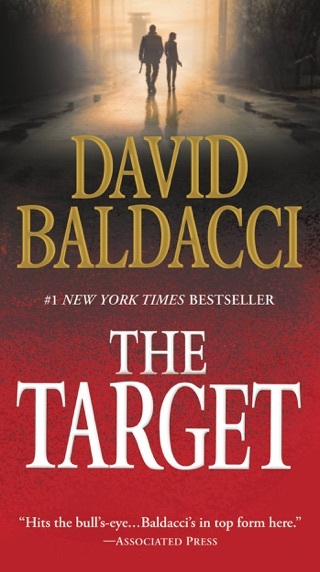 The plot initially is intriguing, but eventually spirals into contorted silliness; many of the characters are about an inch deep with dialogue to match; and there are multiple space-filling tangents that just sort of fizzle out without without adding anything but additional pages. 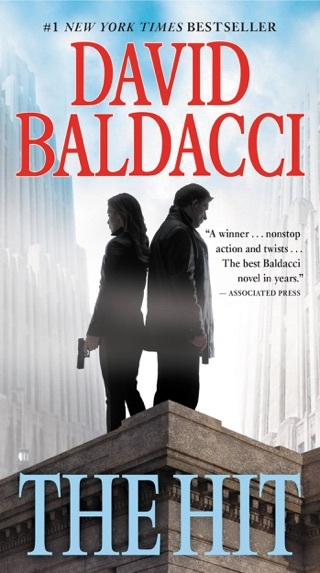 I fear that Baldacci has gone the way of the latter-day Clancy; as the publisher knows that Baldacci, like Clancy, will sell no matter what, the editors barely touch manuscripts that badly need tightening, dialogue improvement, removal of repetition, etc.